Max studies the economics of investing in healthy development. He directs the Prevention Economic Planning and Research Labs within the Department of Human Development & Family Studies, and the Administrative Data Acccelerator, located in the Prevention Research Center. His work is generally focused on preventing illness and criminal behavior through evidence-based investments in childhood and adolescence. This includes utilizing advanced analytic designs, administrative data and technological solutions to optimize preventive strategies. This work sits at the intersection of human development, economics and public policy. 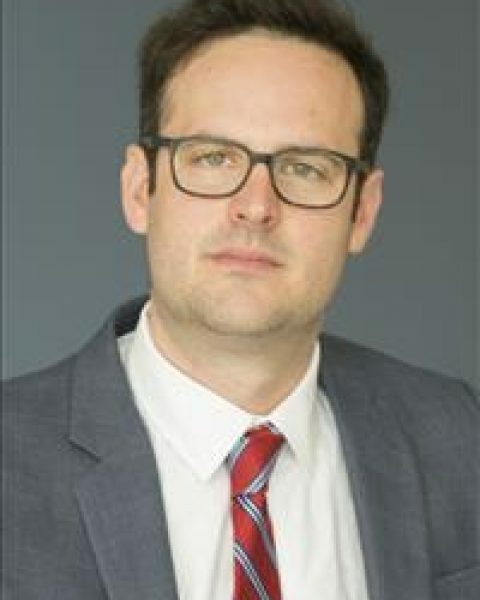 His research focuses primarily on (1) strengthening economic evaluations of preventive interventions, (2) facilitating evidence-based policy-making through strategic investments in preventive services, and (3) evaluating the utility of performance-based financing to access new resources for improving health. For more information on Dr. Crowley's work, click here. In this economic evaluation of an augmented reality-based intervention for preventing risky sexual behavior and teen pregnancy in Latina youth, we will be evaluating the potential health benefits and cost savings to the healthcare system, including studying benefits to Medicaid. This project is being funded by an NIH grant to the University of Miami; Dr. Crowley is the PI on the Penn State subcontract.